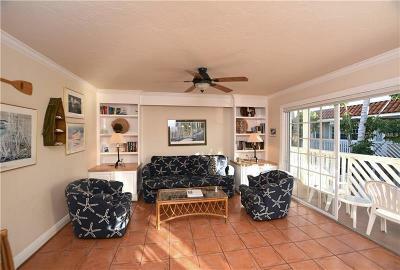 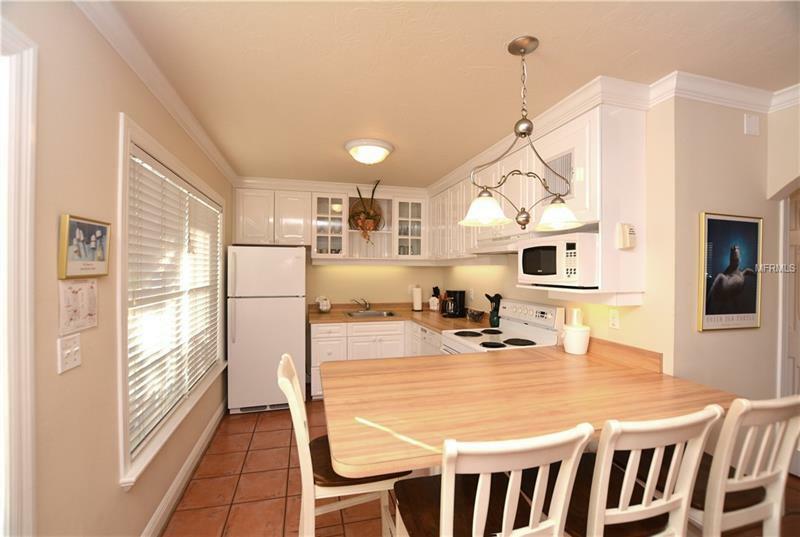 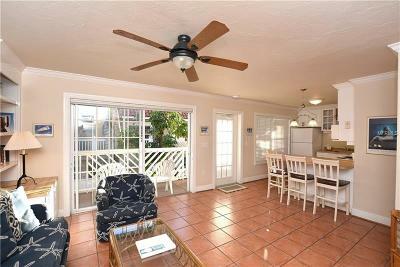 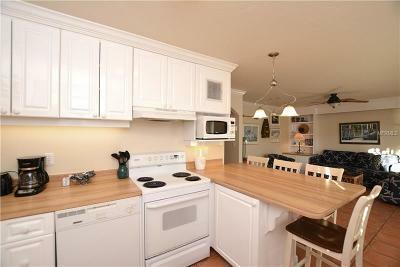 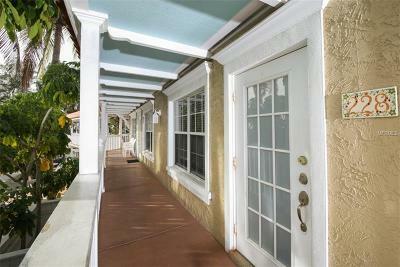 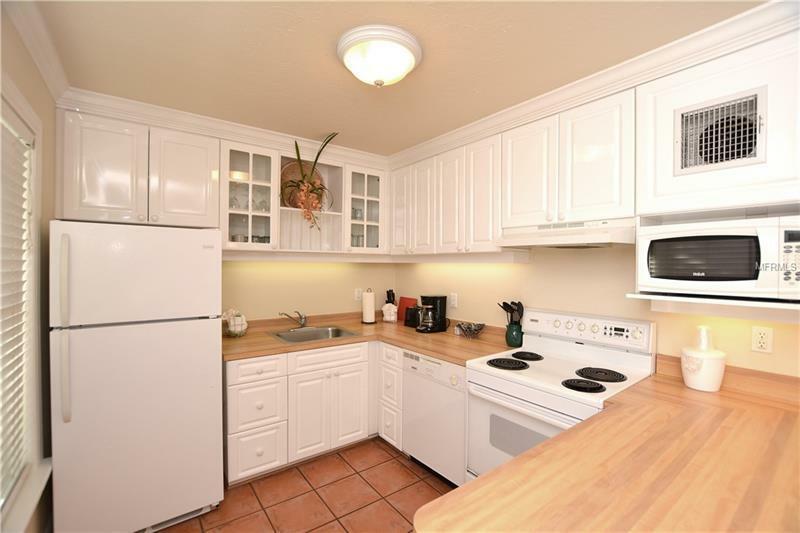 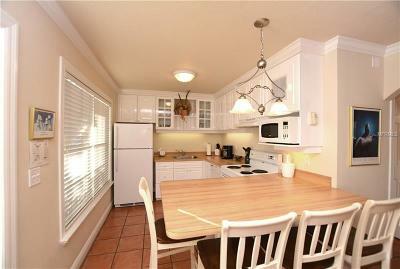 This meticulously maintained, fully furnished 2 bedroom condo is simply adorable. 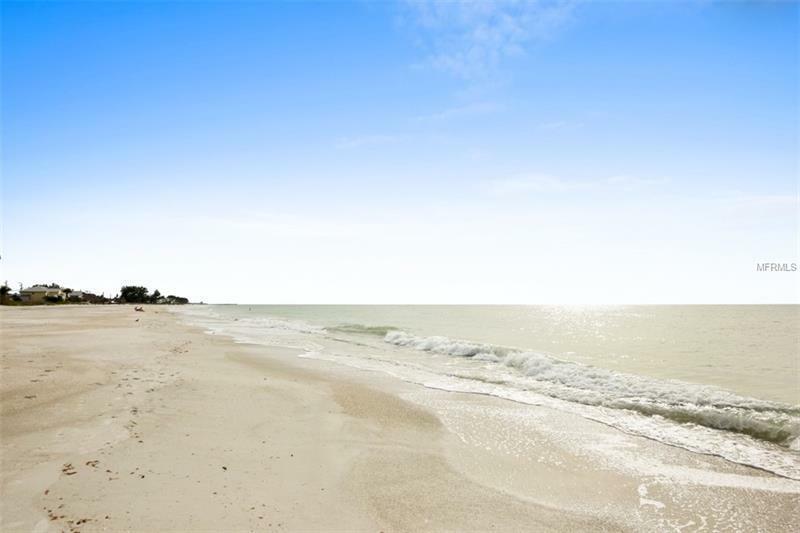 Buy today and enjoy tonight! 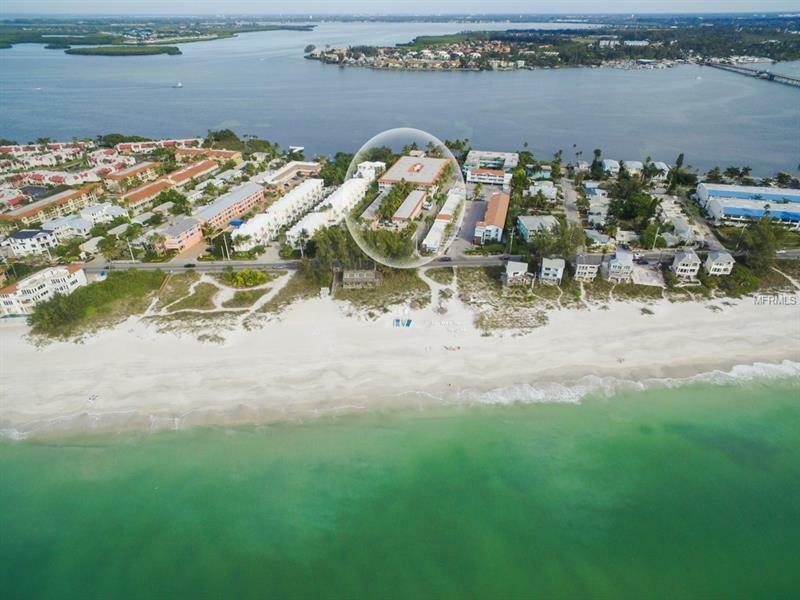 Your perfect beach-to-bay getaway on unspoiled Anna Maria Island; where flip flops are expected, warm breezes & sunny days are a way of life. 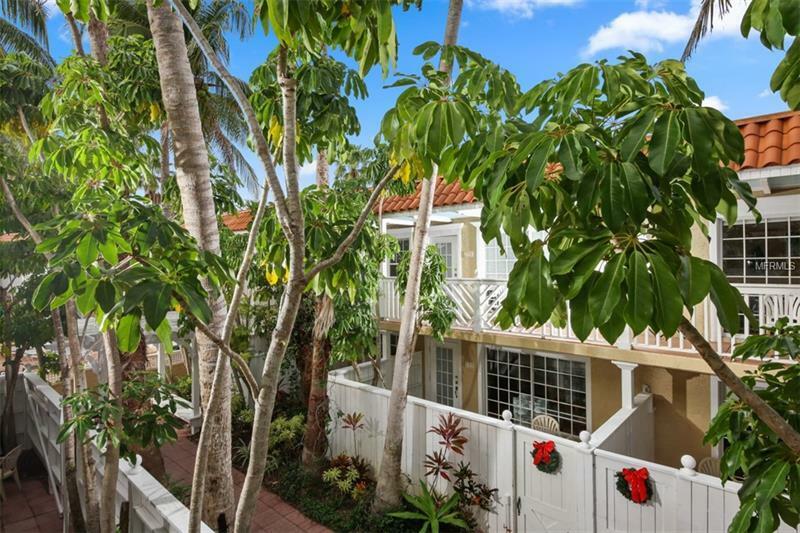 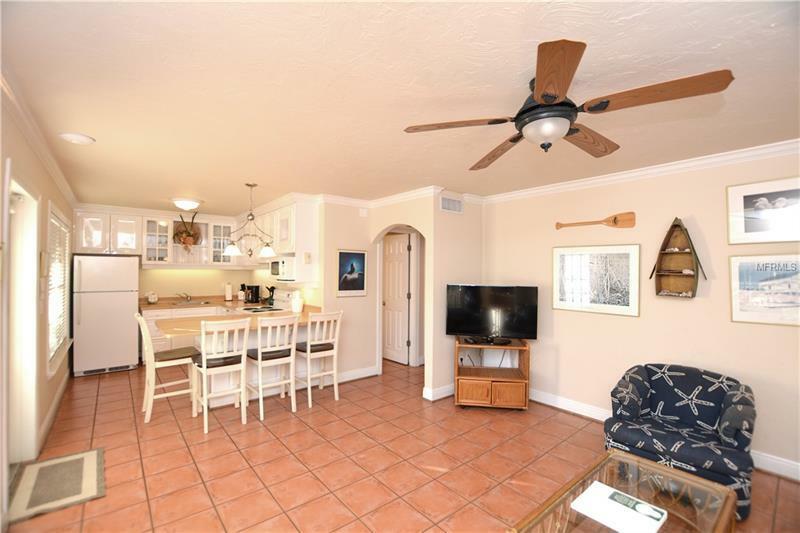 Light and bright, the main living area is open to the fully equipped kitchen with a 4-person dining bar, easy care tile floors, crown molding & sliders that open to the balcony overlooking the lush tropical gardens w/water features. 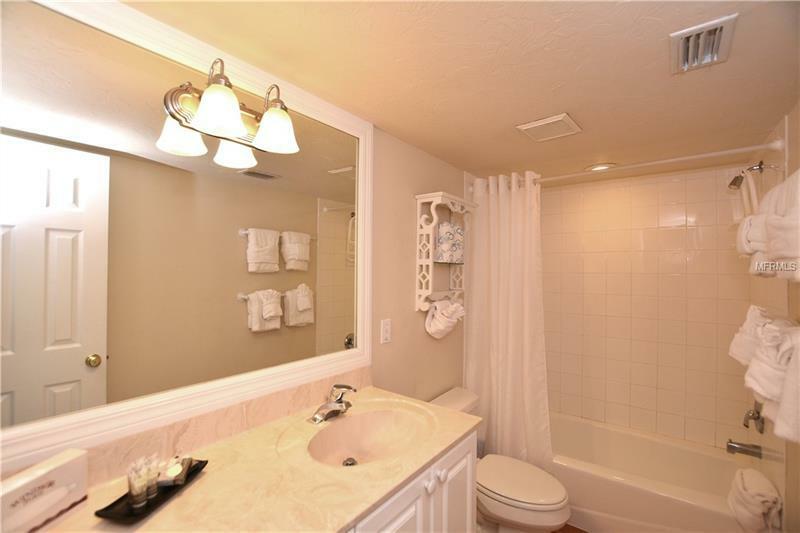 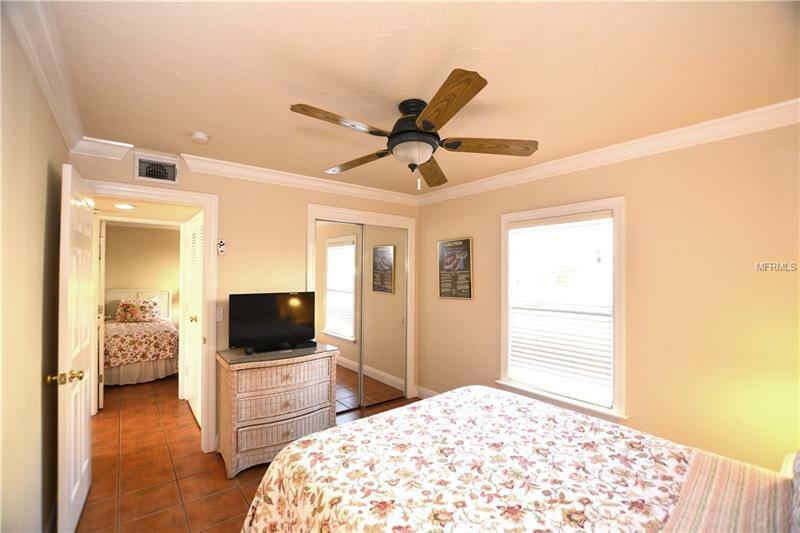 Wi-fi is included in your HOA fee, and 3 flat screen TVs are included. 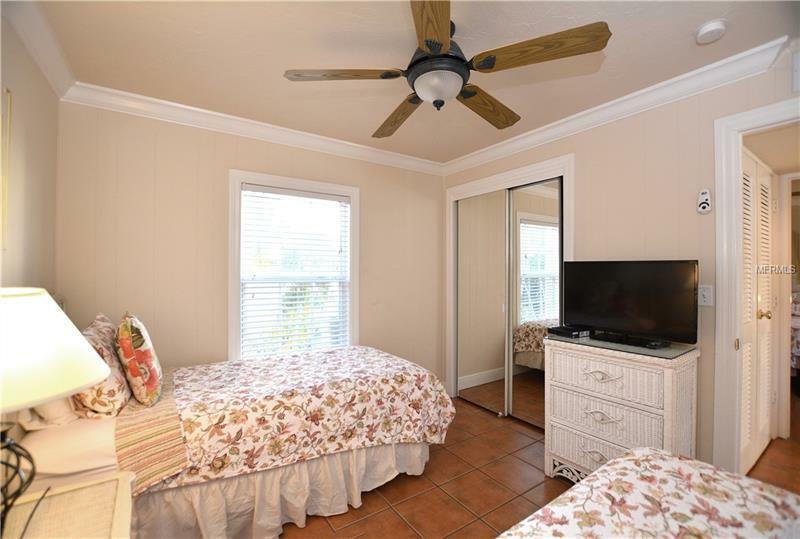 HVAC replaced in 2018, water heater 2017, newer master bed & microwave. 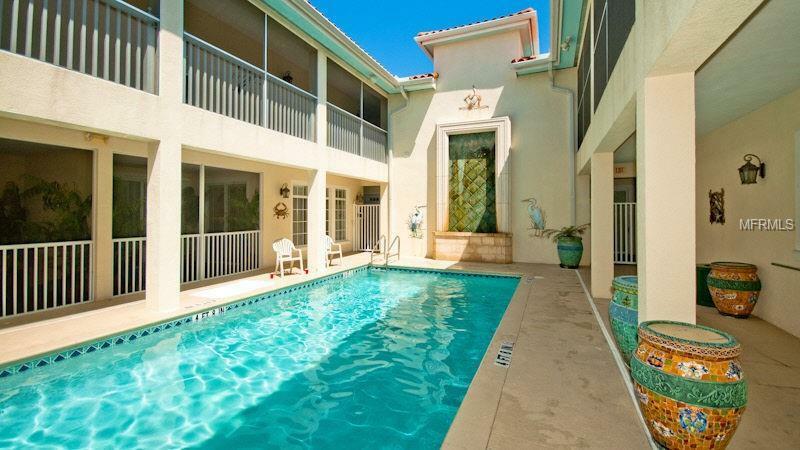 As an owner, enjoy when you wish, and should you choose - earn extra income by allowing the on-site management company do the rest. 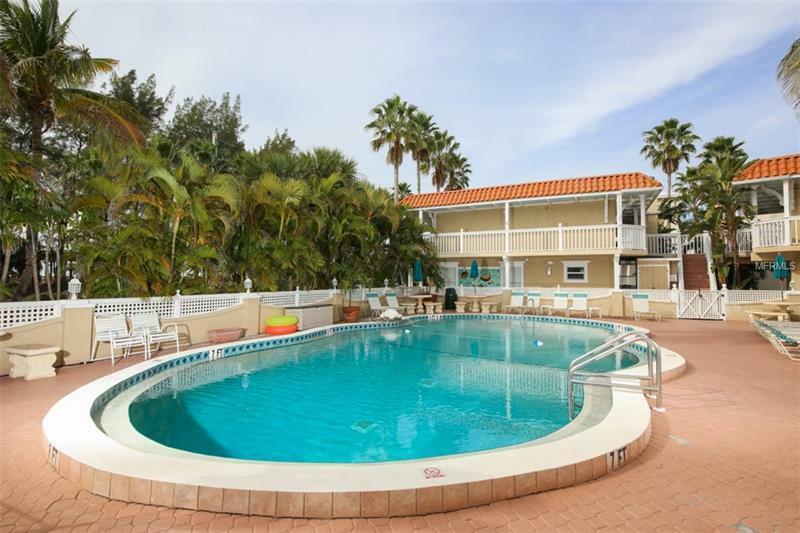 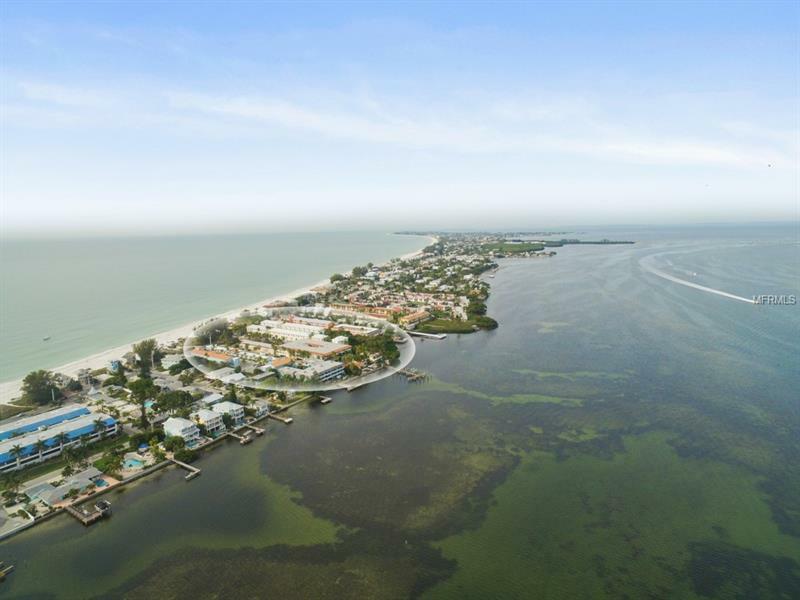 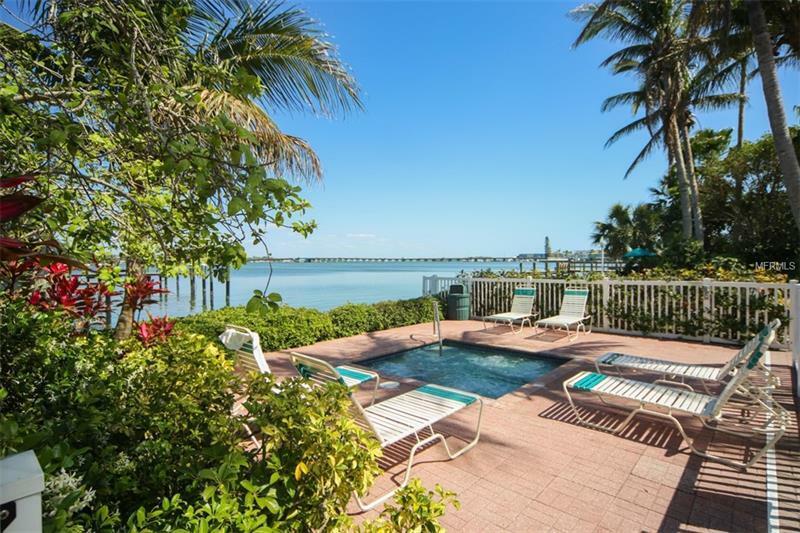 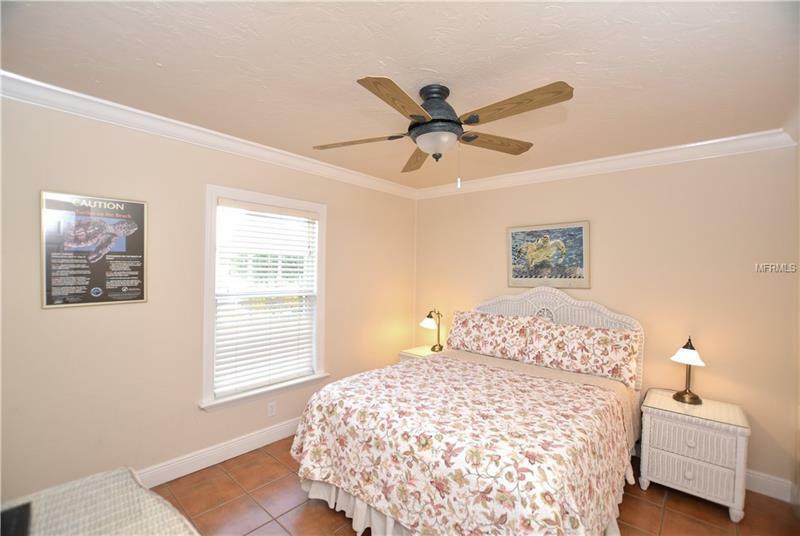 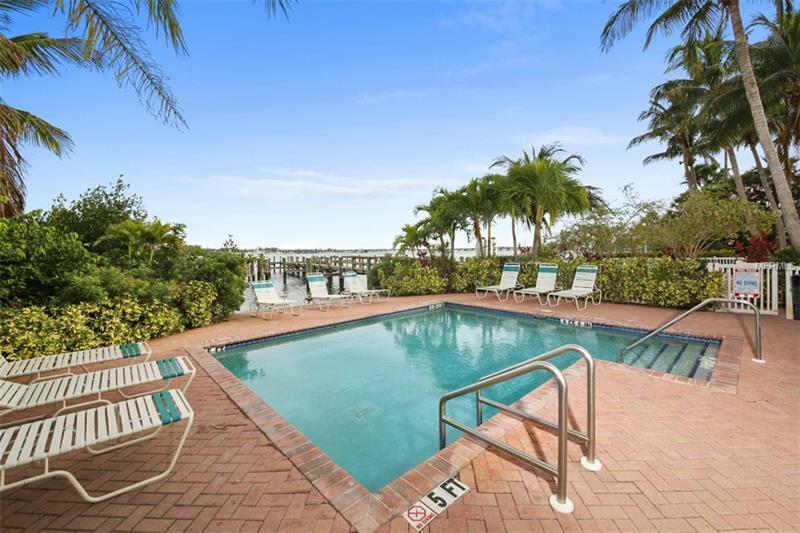 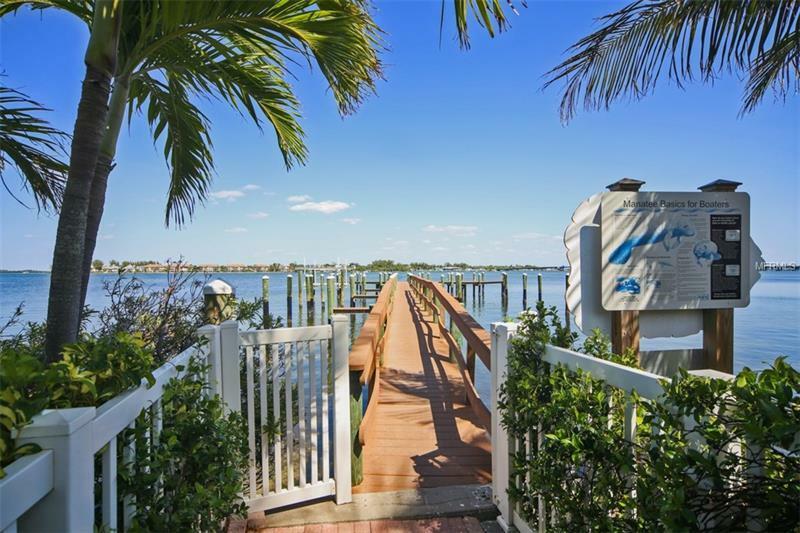 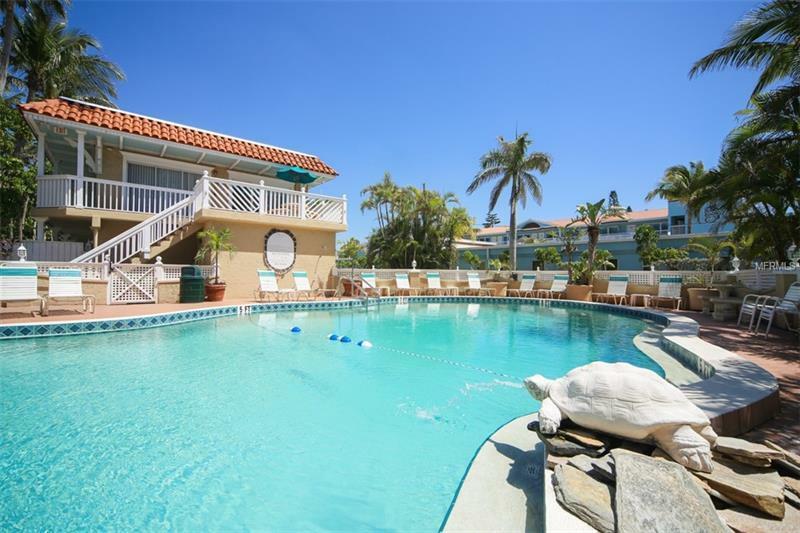 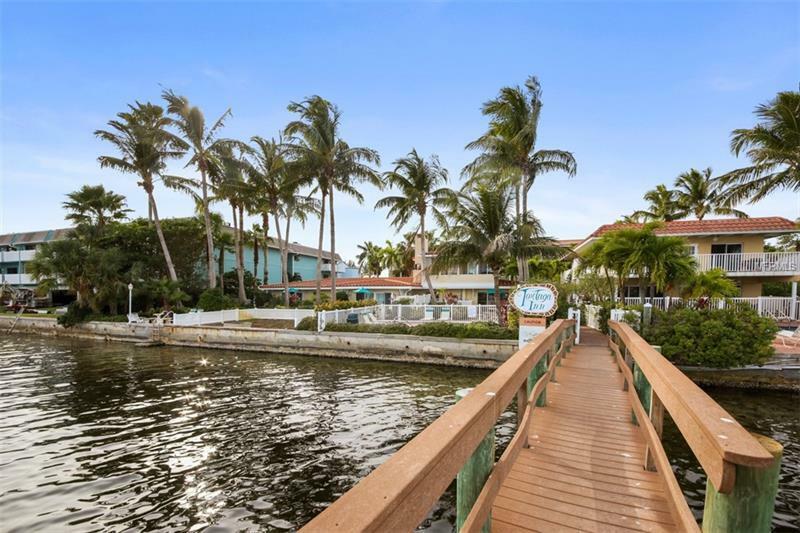 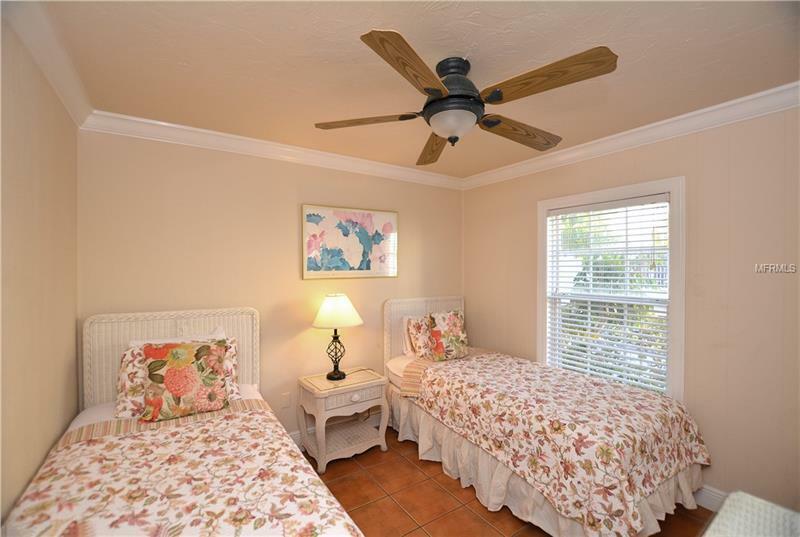 Heated resort pool & lap pools, private fishing pier/boat dock on Sarasota Bay. 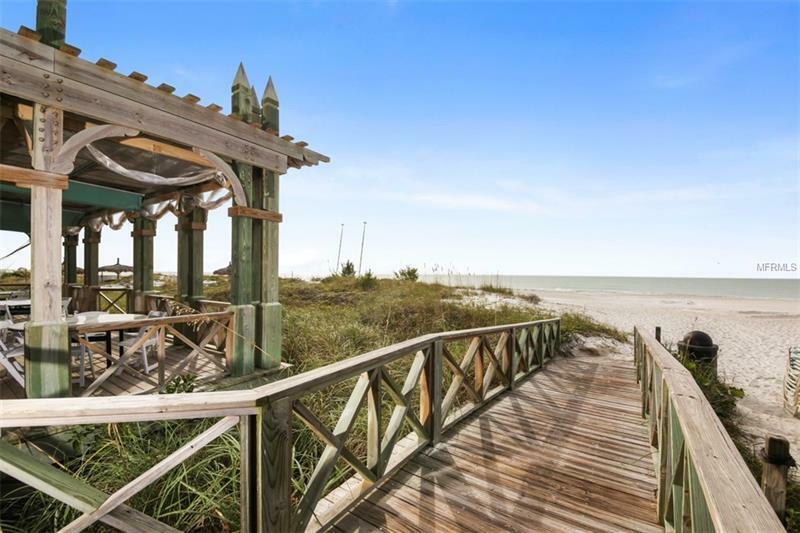 A few steps to the private beach with pristine soft sands and blue waters of the Gulf, where lounge chairs and umbrellas are waiting. 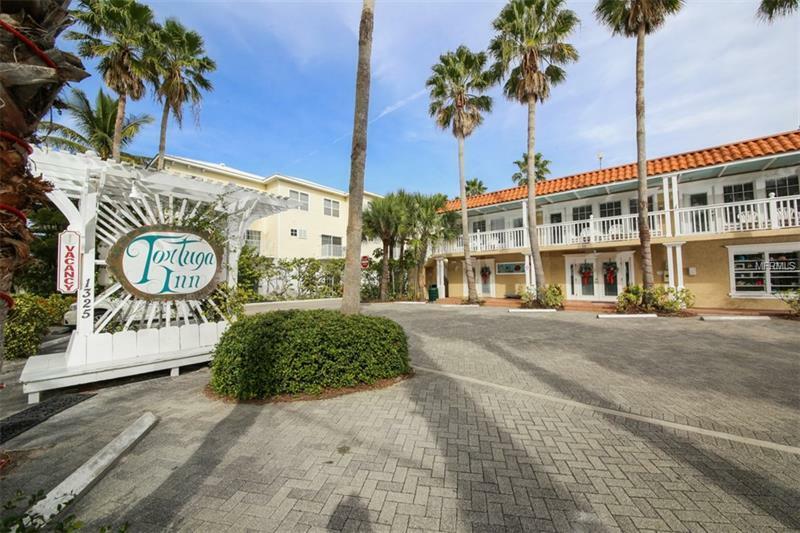 Sunsets are never ending, watch dolphins and manatees, walk to restaurants, tiki bar, water craft rentals, historic Bridge Street or take the free trolley. Guests love it & return year after year. 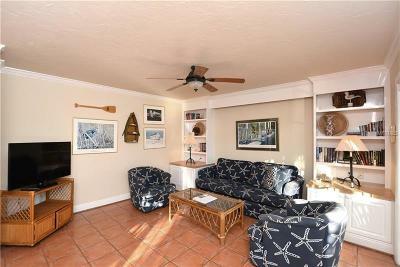 Two pets up to 70lbs are welcome. 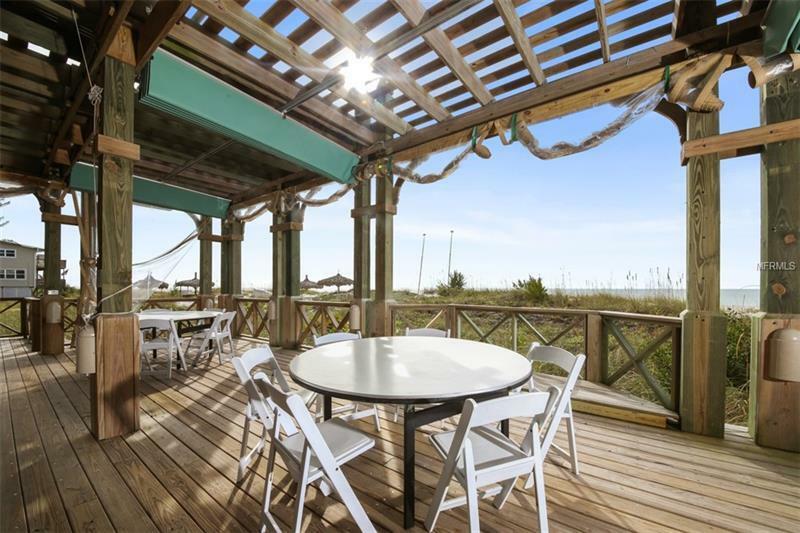 Cafe, gift shop, BBQ grills, ice machine and outdoor shower. 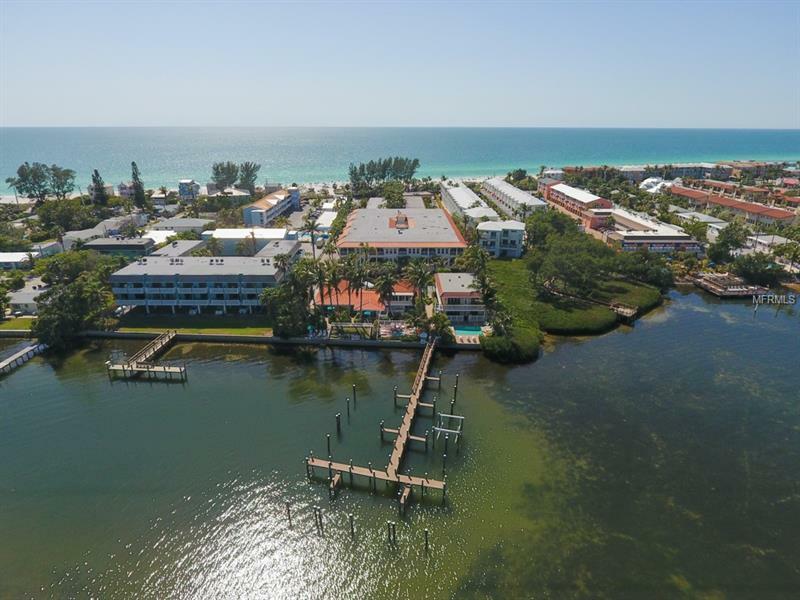 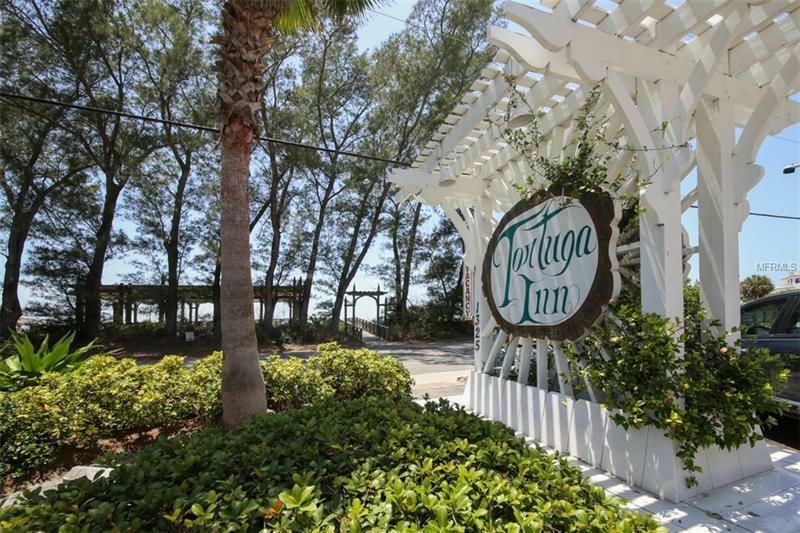 You must see Tortuga Inn - Trip Advisorâs Certificate of Excellence You must see Tortuga Inn - Trip Advisorâs Certificate of Excellence from 2011 through 2018 and ranked #1 in Bradenton Beach.